Mardi Gras (Fat Tuesday) happens on February 12, and is the biggest celebration of the year in New Orleans. 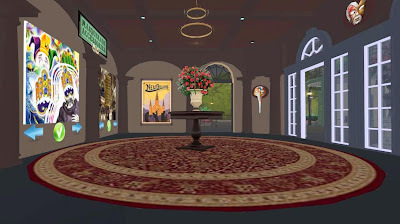 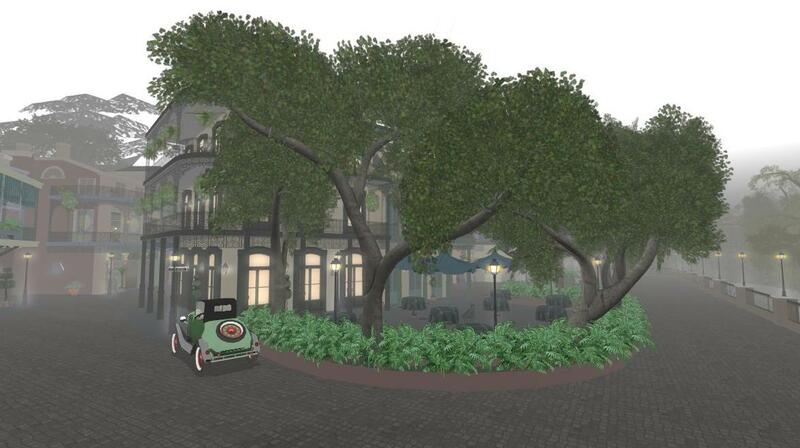 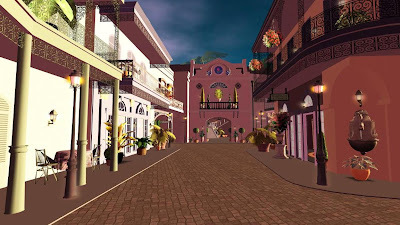 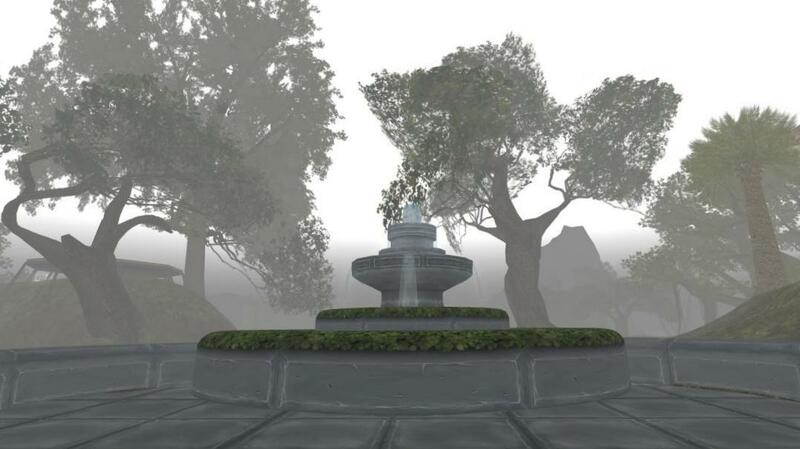 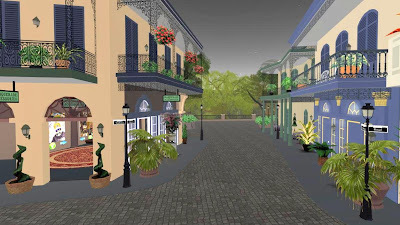 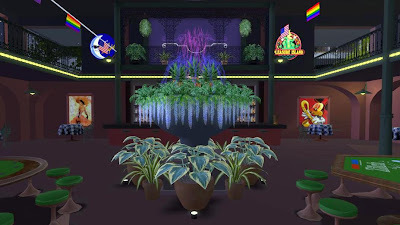 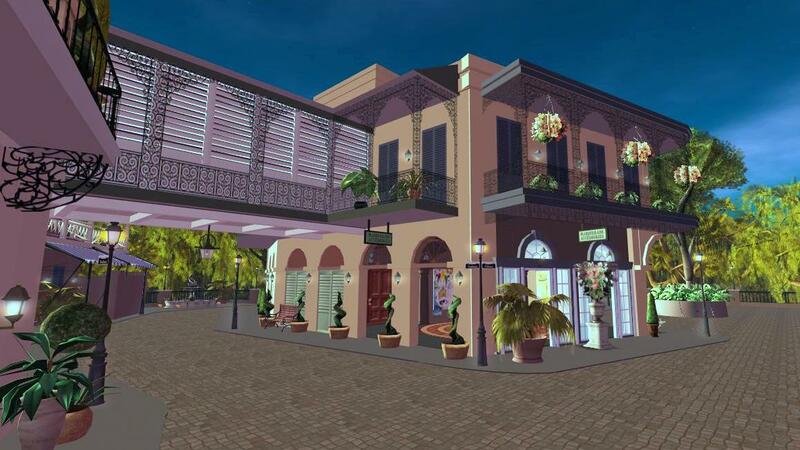 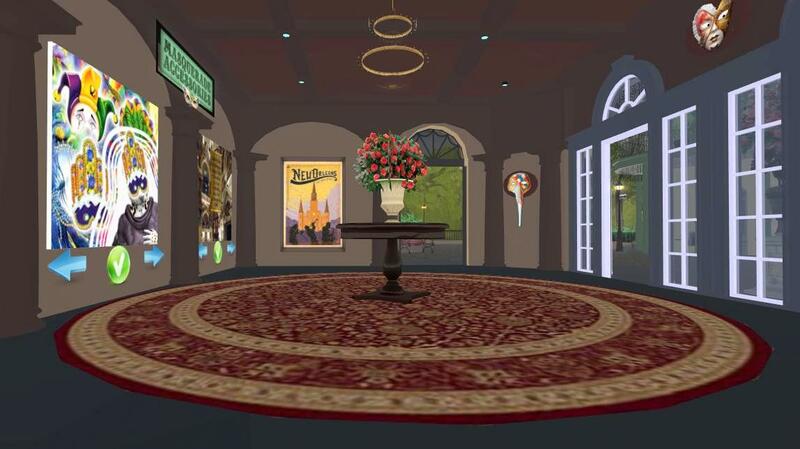 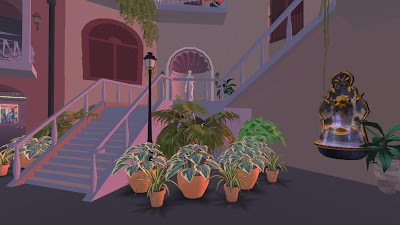 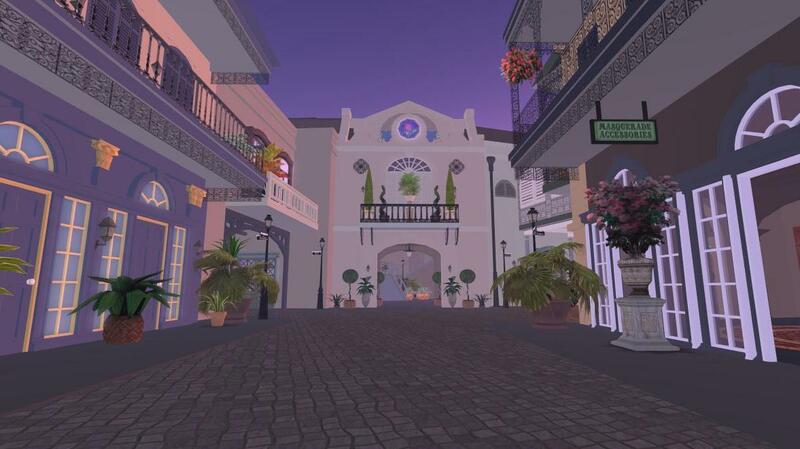 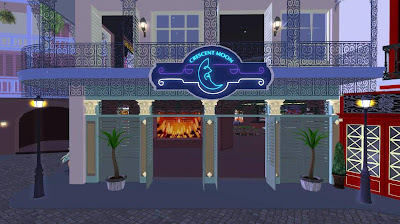 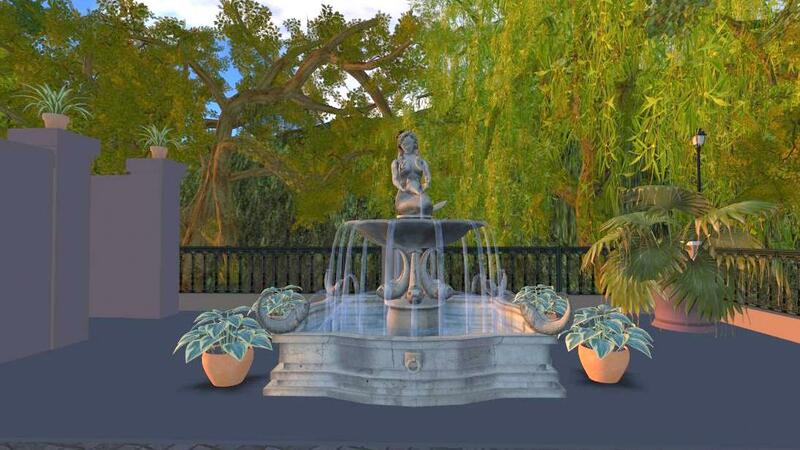 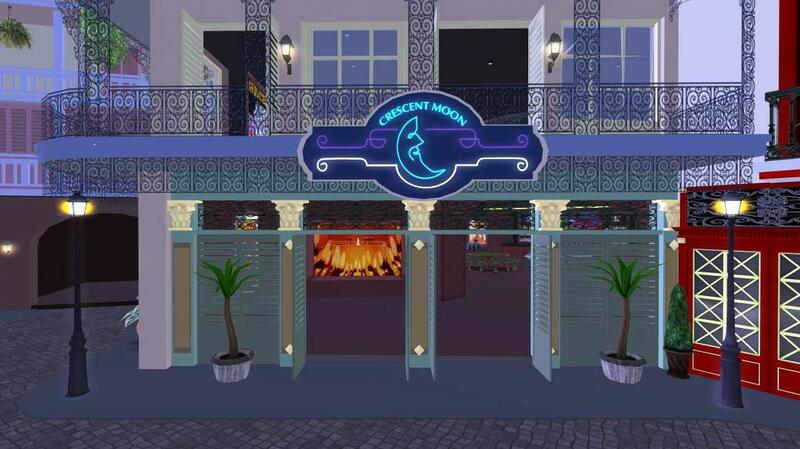 There is no better time to visit virtual New Orleans sims in Second Life. 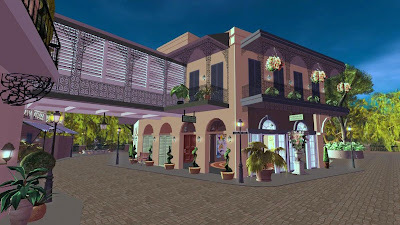 At first, this New Orleans build by Animagique Productions which I show here appeared to be very flat and two-dimensional and not realistic at all. However, the build grew on me. 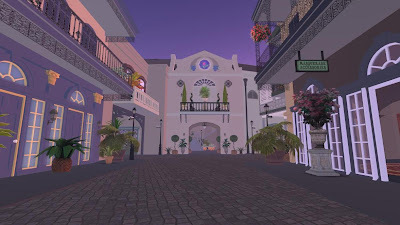 I liked the "pastel painting" them and thought that the usage of colors was very fresh and vibrant, and a good contrast to the dark shades of another New Orleans themed build, New Toulouse, which I showed here yesterday.